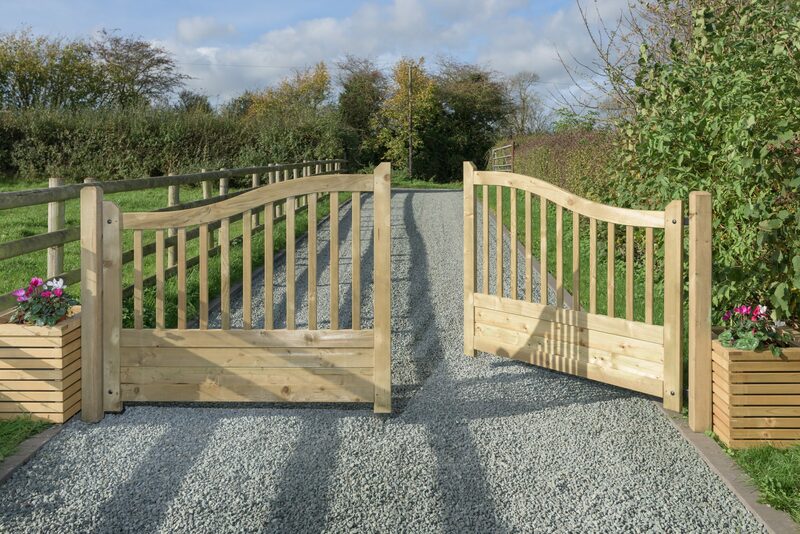 A superb set of sturdy driveway gates that are guaranteed to give your driveway that touch of class. 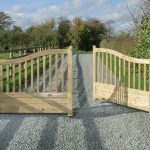 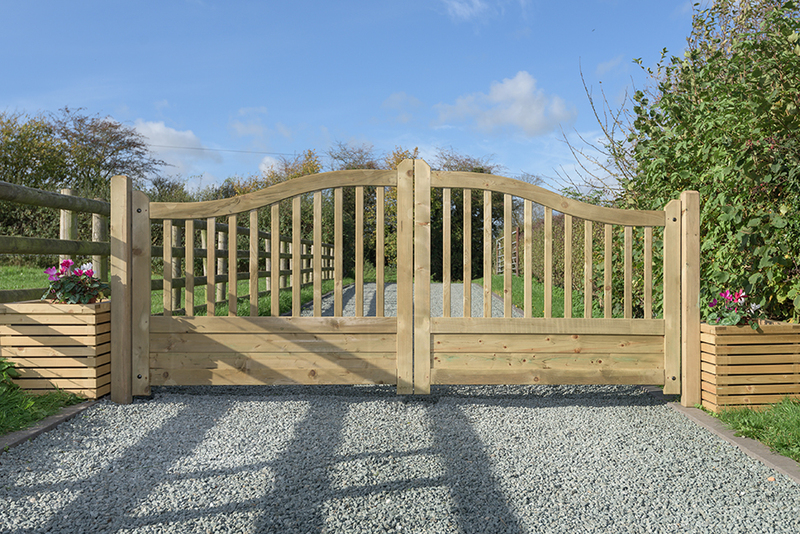 Made from pressure treated timber for prolonged use, these driveway gates are designed to be pleasing to the eye as well as functional. 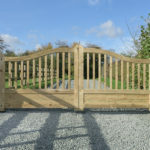 Made from pressure treated timber for long lasting use.